Sometimes you just need to switch it up in terms of career to keep things exciting. 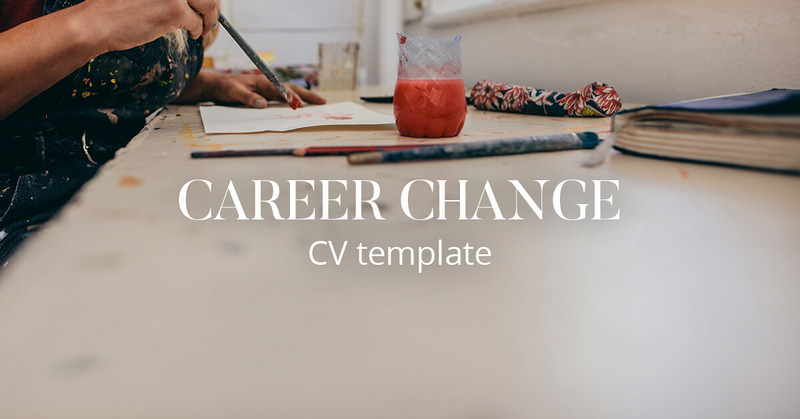 The same career for the rest of your life sounds a bit daunting, so you want to make sure it is definitely something you want to do. Saldy, so many people are stuck doing something they don’t want to do purely because they feel they’re not suitable for a role, or because it is easier to stay where you know you’re getting paid at the end of every week and month. But you shouldn’t feel as though you’re going to be stuck in a job you hate for the rest of your life. 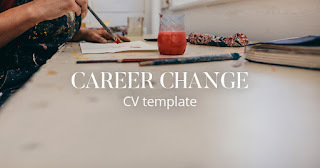 There are plenty of career moves out there to suit everyone. We’ve outlined a few of the best that you could go for. One of the most demanding jobs we’re listing. But that is what makes it so fun. A GP manager is responsible for the whole of a doctors surgery, and the patients that come through. They have to do so many tasks during the day to make sure the day goes as smoothly as possible. If you’ve ever been inside a doctors surgery whilst it’s busy, you’ll know this is often not the case. You’ll get to use exciting software such as the practice management software to help your day, and you’ll find that you’re learning new things in terms of medicine each day. You’ll also find you make a lot of friends with the staff and the patients that come in! You will obviously need to work your way up and have a lot of training to get to the manager level. But this is part of the reason why it is so fun! There’s a few different routes you could go down with this career, it is part of the reason why it is so good. If you know you’re a sports fanatic, then this one is definitely going to be for you. One of the most rewarding ways of sports coaching is helping the disabled. Sports are so therapeutic for them, and they learn so much through playing different sports. You could also go into professional sports coaching. This is obviously a little bit harder to get to, and will require years of working at a lower level. But there’s a lot more money in it, and you might get more a reward for going professional. Teaching has long been one of the best careers you can go into in terms of rewards and benefits. Teaching children is giving them a future, and this is what most teachers enter into the profession for the reward of. Plus, at this time of year your class tends to get you lots of sweets and chocolate for Christmas! The pay is pretty good as well especially as you become more qualified. You will need about 4 years training and a degree, but it’ll all be worth it in the end. The only downside is it does require a lot of hours for lesson planning and marking!